Sometimes I want to start a download on my home computer when I’m at work or somewhere else. There are many ways of doing this, but one of the most convenient ways may be to use the Azureus HTML WebUI. It sets up a small server and a web interface that you can access from any web browser. I’ll show you how to make a typical setup in Ubuntu 10.10 and enable password. First, install Azureus via terminal and then start it. The most simple way to install the HTML WebUI plugin is via the Azureus GUI. Go to Tools > Plugins > Guide–Installation guide. It will help you install the plugin, should be straight forward and easy. Restart Azureus via the main menu. The GUI disappears and then pops up again. Open a web browser and open http://127.0.0.1:6886/ (or http://localhost:6886/ if you already had a web server setup on localhost). The Web UI should open and you can manage all your torrents or add new ones. To set a password for the HTML WebUI, open the Azureus GUI and go to Tools > Settings. Click the little triangle to the left of “Plugins” in the left menu. Open the submenu !ConfigView.section.plugins.azhtmlwebui!. You should be able to set username, password and other useful things here. 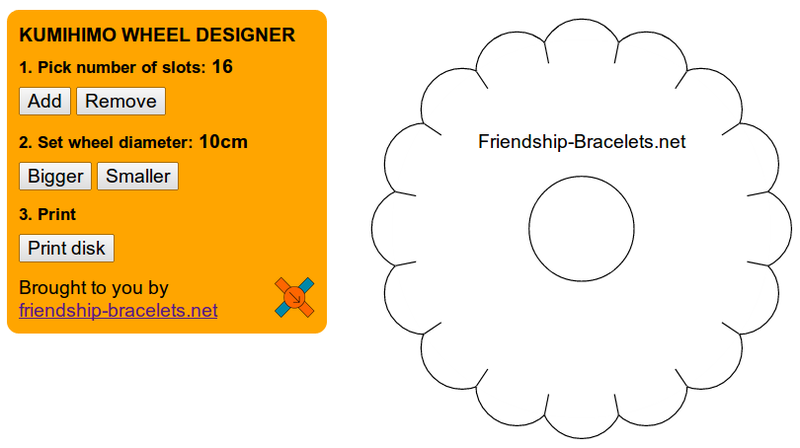 I just uploaded a Kumihimo wheel designer to the site, and posted a link to it on the Facebook page. It was immediately a success. The idea with the wheel designer is to produce a wheel with a custom size and custom number of slots, and then be able to print it in an easy way. I’ve started a new project called Browser Physics. It is about the new web standards including HTML5, WebGL, WebCL etc etc. 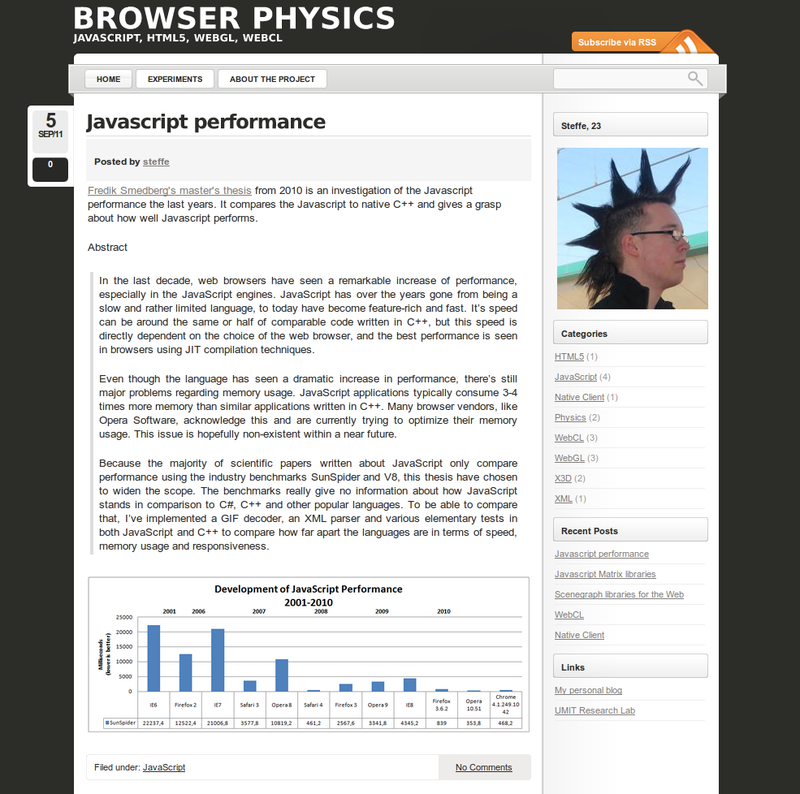 Check it out at http://granular.cs.umu.se/browserphysics. This will simply hide the error message, and I believe that this is what most people want. If one looks deeper into the problem, one will find that there are permission conflicts between some packages in the server. There are more correct ways of solving this problem, but this was enough for me!